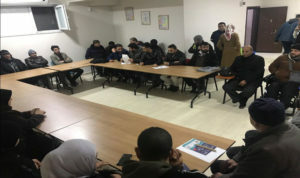 ingev | “Entrepreneurship Information Meetings” Move Ahead! “Entrepreneurship Information Meetings” Move Ahead! In the joint coordination of Building Markets and Habitat Association, INGEV has started the series of meetings, informing Syrian Companies with the support of Sultanbeyli Municipality and Refugees Association (Mülteciler Derneği). 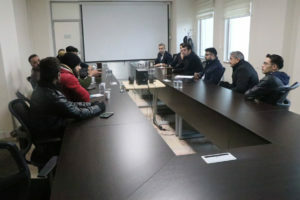 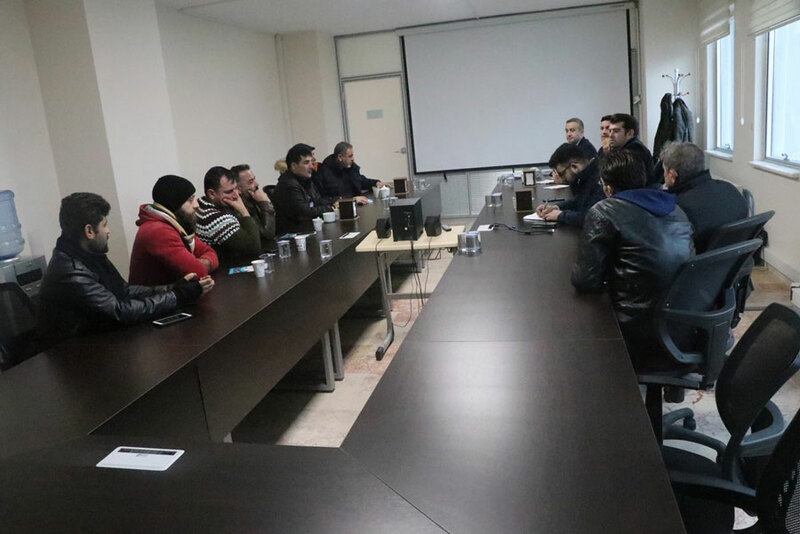 Owners of these companies, residents in Sultanbeyli District, have participated to the meetings. 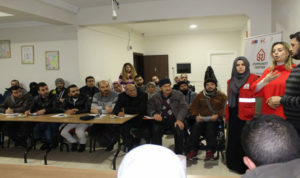 “Entrepreneurship Informing Meetings” will continue throughout January and February in the districts which host densely-populated Syrian communities.